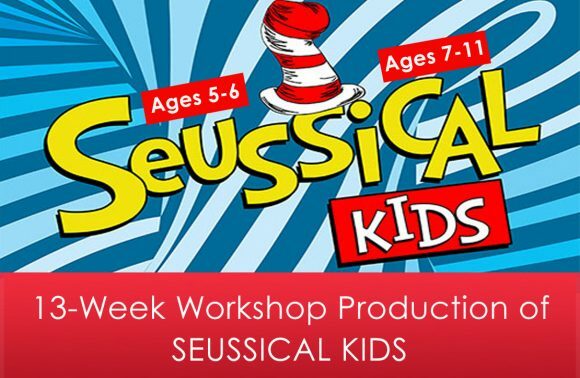 Focus of Class: Over 13 Saturdays, youngsters will learn lines, songs, and of course, dance numbers from the Kids version of the popular Dr. Seuss themed musical, SEUSSICAL! Final Showcase: Class culminates in a final performance in the studio for loved ones and a few scouting talent reps! Can’t make all 13 classes? Not to worry, we will be offering a make-up class! 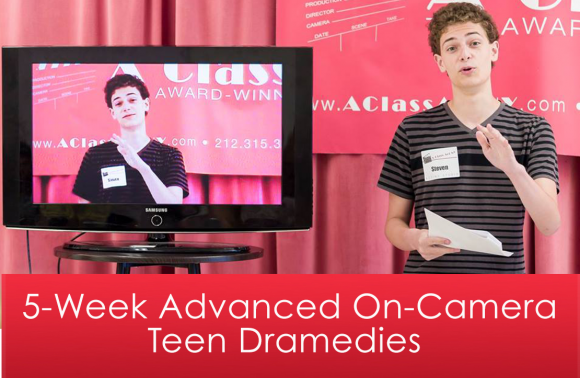 Focus of Class: Teen Dramedy is an on-camera class geared toward actors interested in learning techniques found in popular teen dramedies such as ATYPICAL, RIVERDALE, GILMORE GIRLS, AWKWARD, THE BOLD TYPE, PRETTY LITTLE LIARS, GOSSIP GIRL and more! Make-Up Class: Can’t make all 5 classes? Not to worry, we will be offering a make-up class! Final Showcase: Session culminates with a Final Showcase for family and friends! Can’t make all 5 classes? Not to worry, we will be offering a make-up class! NOTE: In order to enroll in this class, you must have previous acting experience. 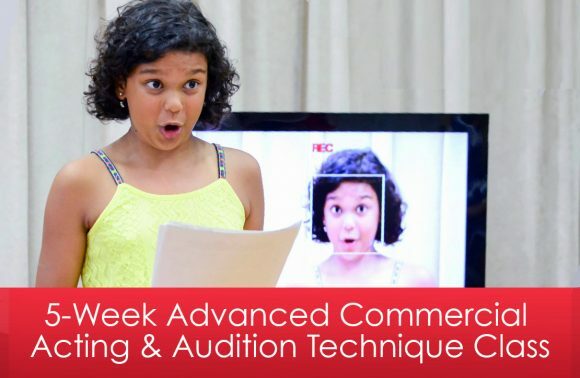 Young actors will learn how to nail cold read commercial auditions. Budding thespians will learn how to quickly analyze commercial copy and find the acting beats within the text to make a lasting impression on both casting directors and on ad agency executives! Final Showcase: The 5-week program culminates with a Final Showcase for friends, family as well as Talent Reps in which students have an opportunity to showcase their talent. Have you ever wanted to know what it’s like to work on a real TV series? 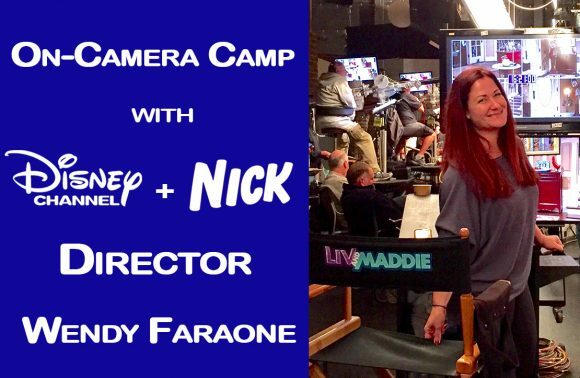 In our exciting on-camera summer program, actors will experience every aspect of television acting from the audition to rehearsals to the live studio audience taping with the SYDNEY TO THE MAX, RAVEN’S HOME, LIV AND MADDIE, JUST ROLL WITH IT, COOP AND CAMI ASK THE WORLD, WALK THE PRANK, KNIGHT SQUAD Disney Director, Wendy Faraone! All of the scenes used for this class will be pulled from actual sitcoms! 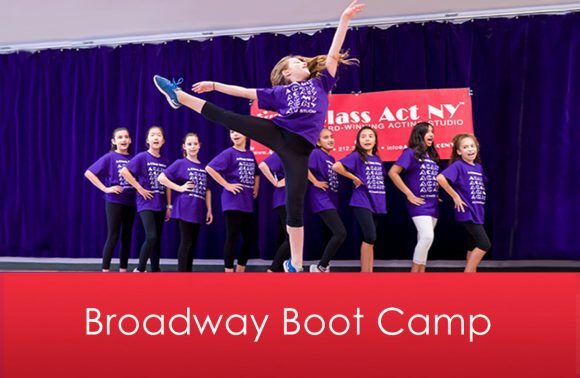 In this comprehensive musical theatre program, campers will work with a Broadway Veteran and Professional Music Director on song and dance numbers from Broadway hits! Workshops with Broadway Actors: Campers will take specialized workshops with various Broadway guest artists throughout the week! Final Showcase: On the final day of the program, campers will perform in a Musical Revue for friends and family! 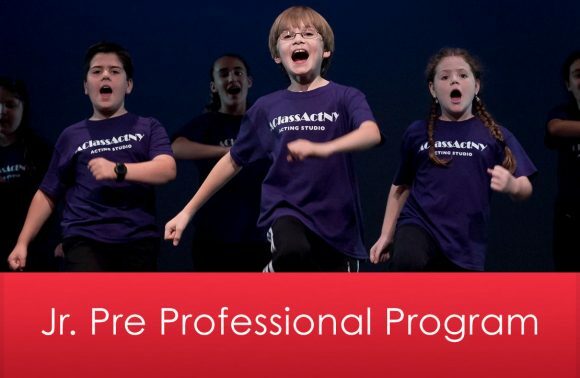 In this 3-day, comprehensive performing arts camp, students will learn musical theatre song and dance numbers and participate in various workshops taught by Broadway guest artists. 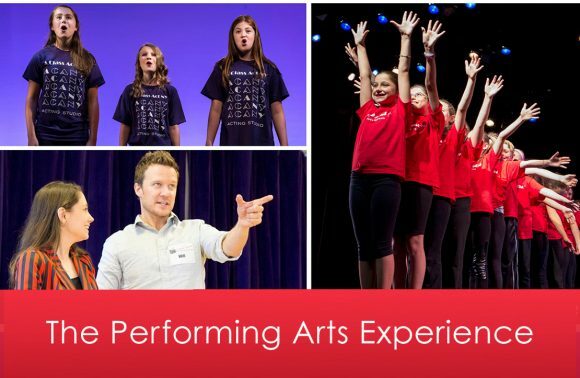 Final Showcase: Camp culminates in a short presentation of song-and-dance numbers, skills learned, and a Q&A session for parents and students with the camp leader, an experienced Broadway veteran! NEW & EXCITING PROGRAMMING FOR 2019! 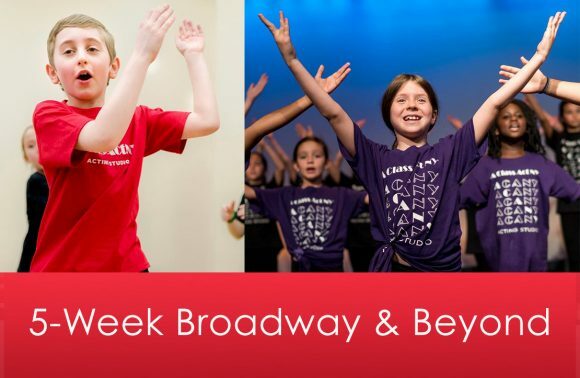 Throughout the week, campers will learn numbers from beloved Broadway musicals, take a variety of workshops with visiting guest Broadway artists, see a Broadway Matinee, attend a talkback and perform in a final showcase at a beautiful Off-Broadway Theatre! Broadway Matinee- Show TBA: ACANY campers are treated to a Broadway Matinee and a Talkback with cast members! Talent Rep Showcase + Q&A: Perform your final dress rehearsal for a Top Talent Rep, and then participate in a Q&A! Whether you have professional aspirations or not, you’ll receive invaluable insight about showbiz! Final Showcase: At the end of the week, campers make their Off-Broadway debut in a musical revue at an exciting Off-Broadway Theatre for family and friends! Focus of Summer Intensive: Scene Study, Script Analysis, Vocal Technique, Private Voice Lessons, Musical Theatre Audition Technique w/ a Top Talent Pro, Dance Workshop, Group Rehearsal for the Final Showcase. Lisa has 16 projects in either pre-production or post! She put our students on tape after camp was over last summer! She was casting 7 movies while she was with us in NYC last July! 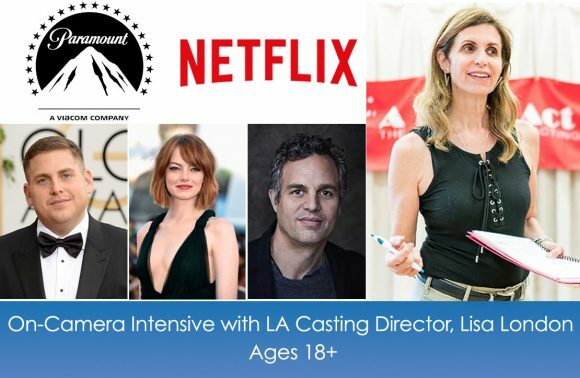 In this 5-day program, actors in training will have the unique opportunity to work with award-winning Casting Director, Lisa London and other industry professionals on acting and auditioning skills. 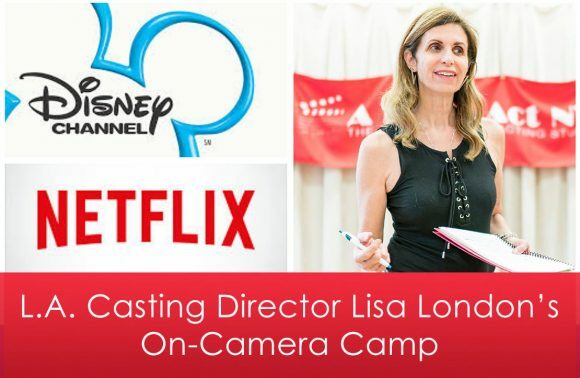 Focus of Lisa’s On-Camera Camp: On the first day, actors will perform a mock audition for Lisa and learn how to prepare for auditions. Then, actors will be paired up w/ “co-stars” and will begin to dissect and analyze their scenes. All actors will gain invaluable feedback and training from Lisa London directly all throughout the week in addition to working with visiting guest artists. Work with prolific L.A. Casting Director Lisa London of London/Stroud Casting. Lisa recently completed casting a number of features including, Trading Paint starring John Travolta and Shania Twain, Freaks starring Emilie Hirsch and Bruce Dern, and Sandy Wexler for Netflix starring Adam Sandler and Jennifer Hudson. The class will cover what casting directors are looking for in auditions, the self-tapping process, how to get your agent/manager to work best for you, why some people get call backs and why you need to research a role. Actors will learn how to make bold and interesting character choices. Whether it’s stage, on-camera, or voice-over acting, kids will learn to use their physicality and intellect to create compelling characters! Instructors are On-Camera, Voice-over and Broadway actors and directors. Lucky campers will also work with various guest artists who will teach specialized workshops! 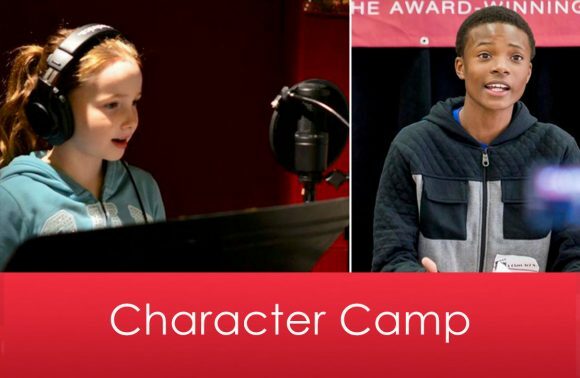 Focus of Character Camp: Through a variety of techniques and workshops in scene study, on-camera and voiceover technique, script analysis, physicality exercises, improvisation and more, campers will finish the week with plenty of new skills to add to their actor’s toolbox. In this musical theatre intensive, campers will work with a veteran of the Broadway stage and a professional music director all week long! 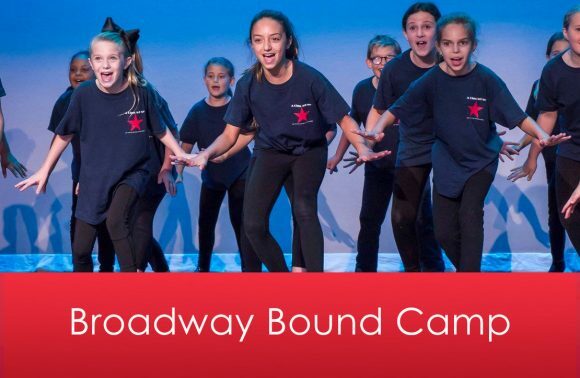 Workshops with Broadway Actors: In addition to working with their main Broadway instructor, Broadway Bound campers will also take workshops with various Broadway guest artists throughout the week! 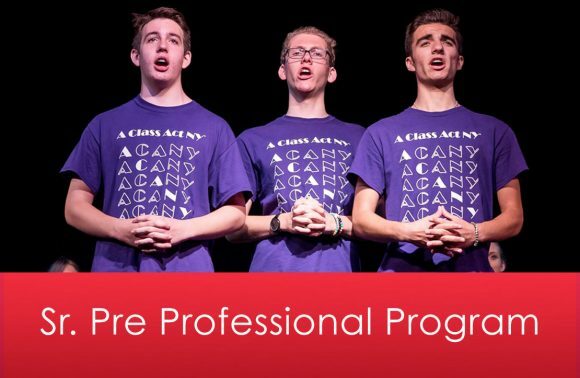 Final Showcase: On the final day of camp, campers will perform a Musical Revue for friends and family at a beautiful and professional Broadway studio space in the heart of NYC! Live out your dreams of starring on a hit Disney show with Disney Channel Star & Director, Jason Earles! You might recognize Jason from his starring roles on KICKIN’ IT and HANNAH MONTANA! In this one week intensive, Jason will bring lucky participants through every aspect of television acting from the audition to rehearsals to the live studio audience taping! Each Day- Workshops with Guest Instructors: In addition to working with Disney Star & TV Director, Jason Earles, guest instructors will work on improvisation, scene study and other on-camera skills with campers throughout the week. Our youngest performers will be introduced to the beloved story of Little Orphan Annie in this one-week musical theatre summer camp! 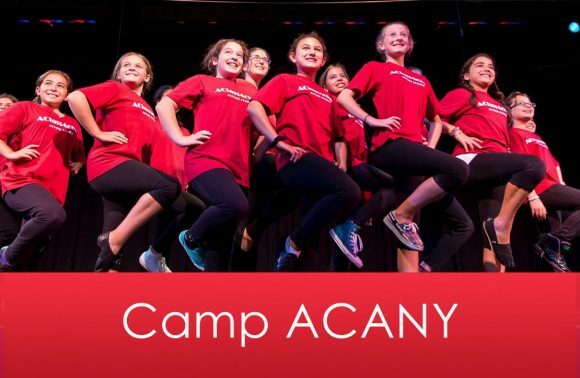 Each day, lucky campers rehearse songs, dance numbers and scenes from ANNIE, learn proper singing technique and expand their theatrical knowledge under the guidance of a Professional Actor/Singer and Teaching Artist! 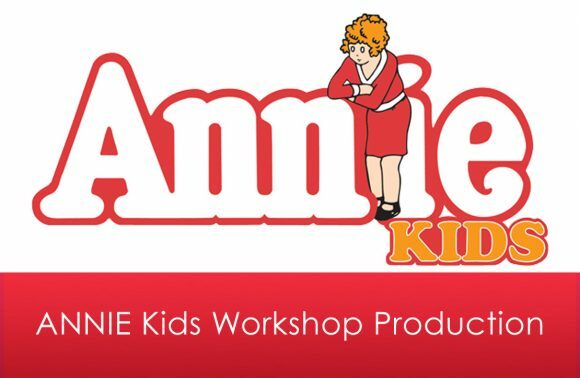 Final Showcase: On the last day of camp, our performers present a workshop performance of ANNIE Kids for family and friends at the studio!